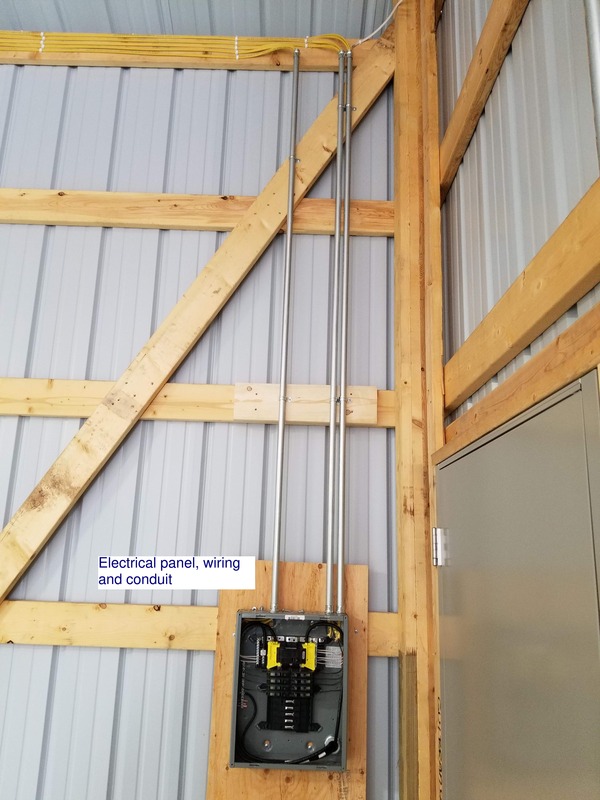 Commercial Building Wiring - Powerworks, Inc. 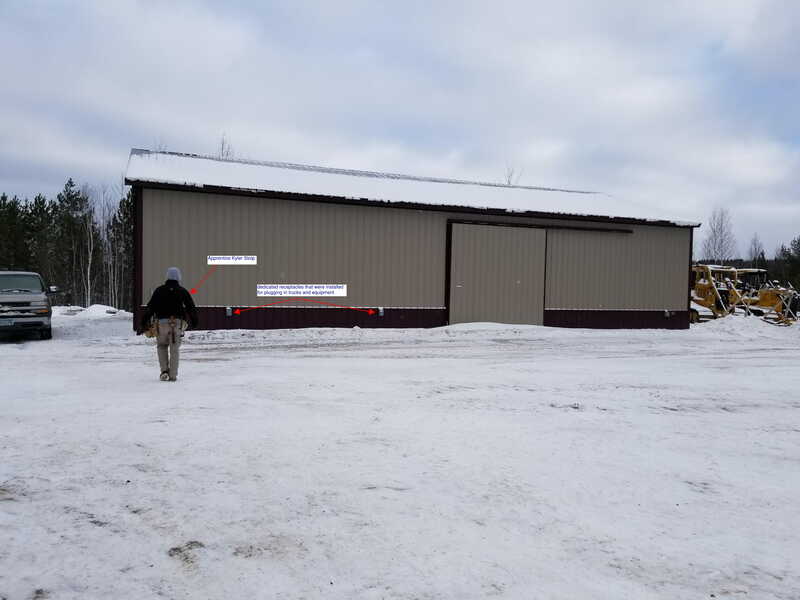 These pictures are for a commercial building we wired for Gulbranson Excavating in Eveleth. 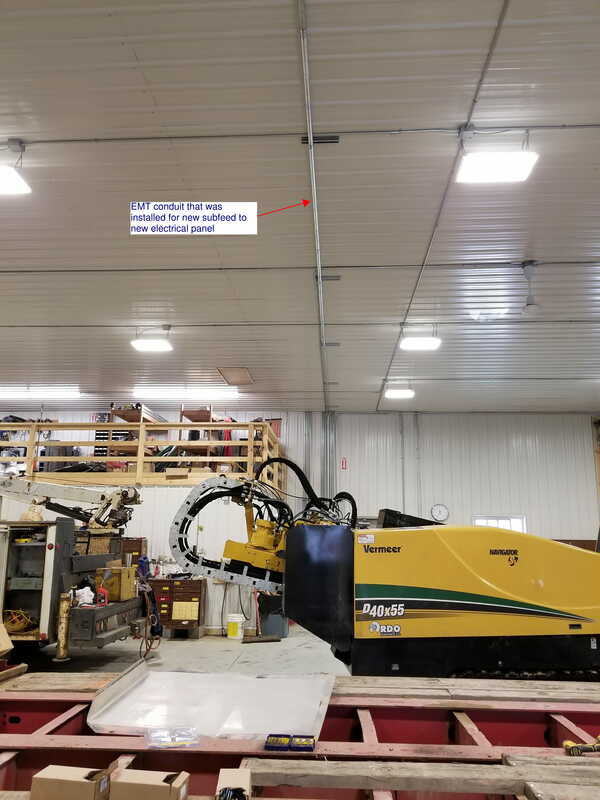 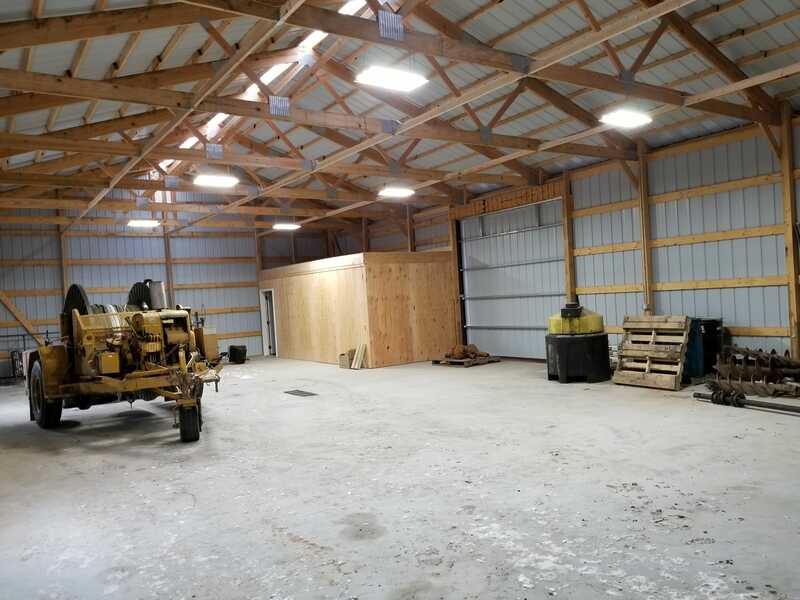 Installed a new feeder from the existing building to the new shop, installed a new electrical panel, new LED light fixtures and receptacles throughout the shop as seen.